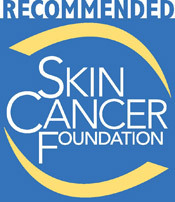 Enjoy 15% Off in honor of Skin Cancer Awareness Month! Please print this coupon and present it at the time of service. 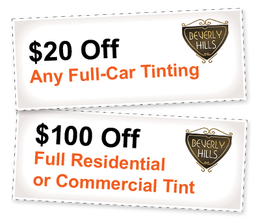 We appreciate you being a part of the Beverly Hills Window Tinting family! 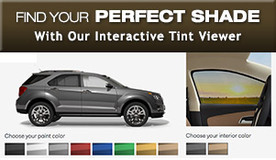 We invite you to learn more about the health benefits of window film and why it is supported by The Skin Cancer Foundation.